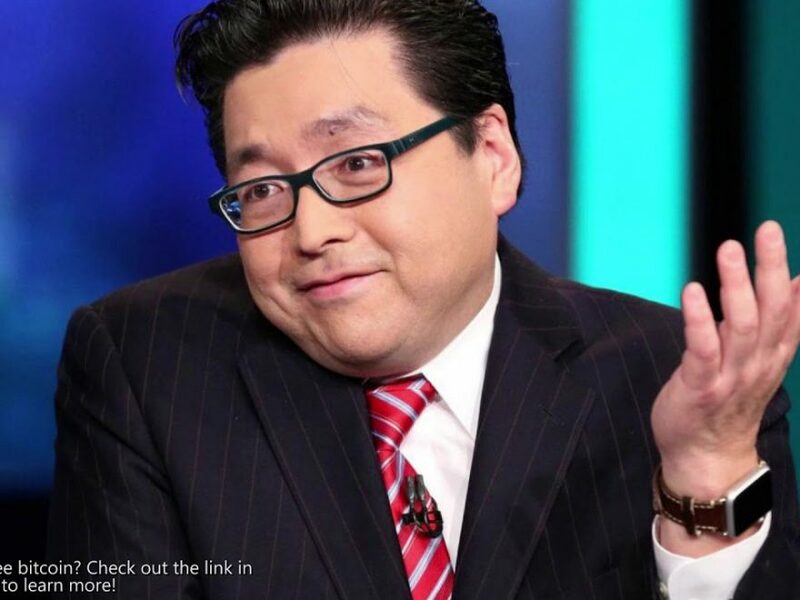 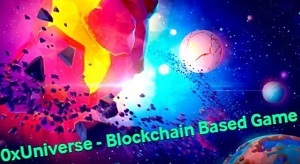 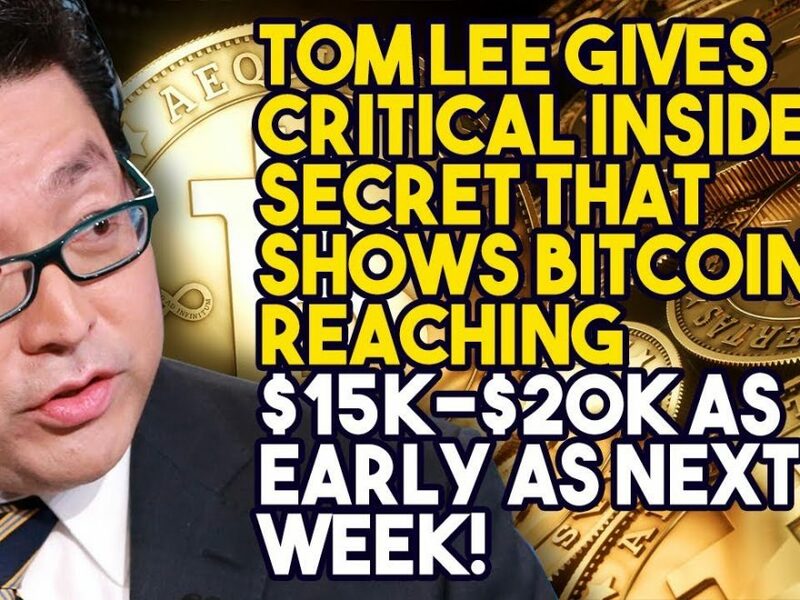 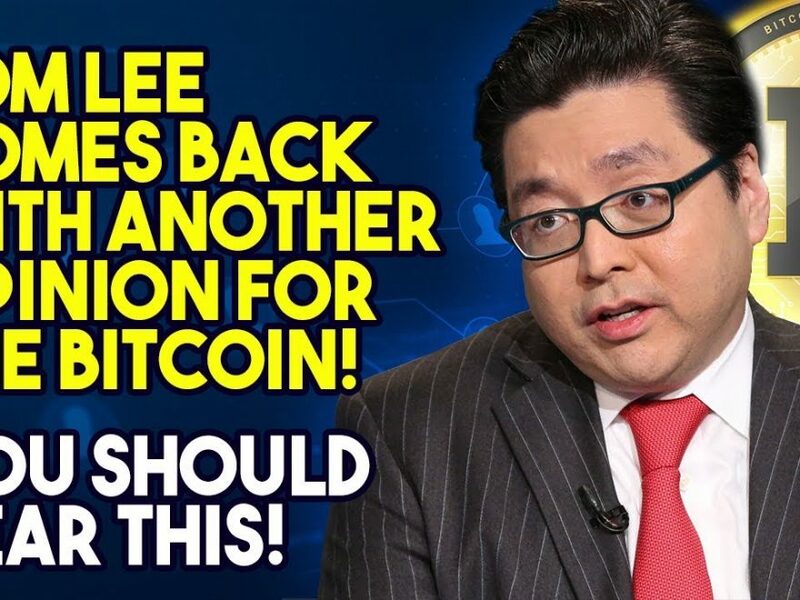 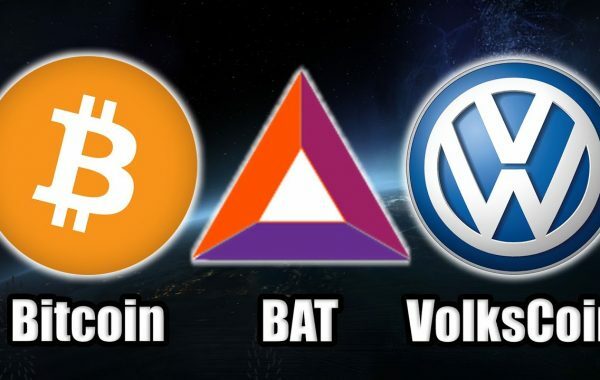 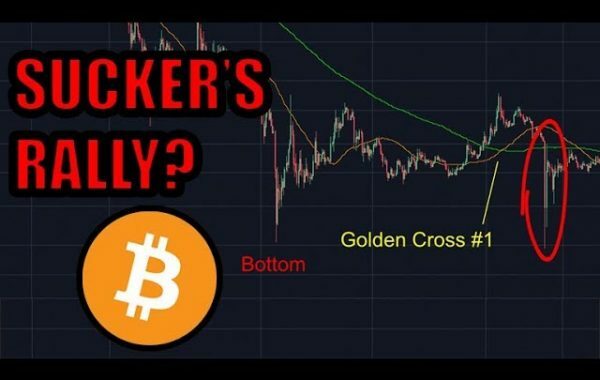 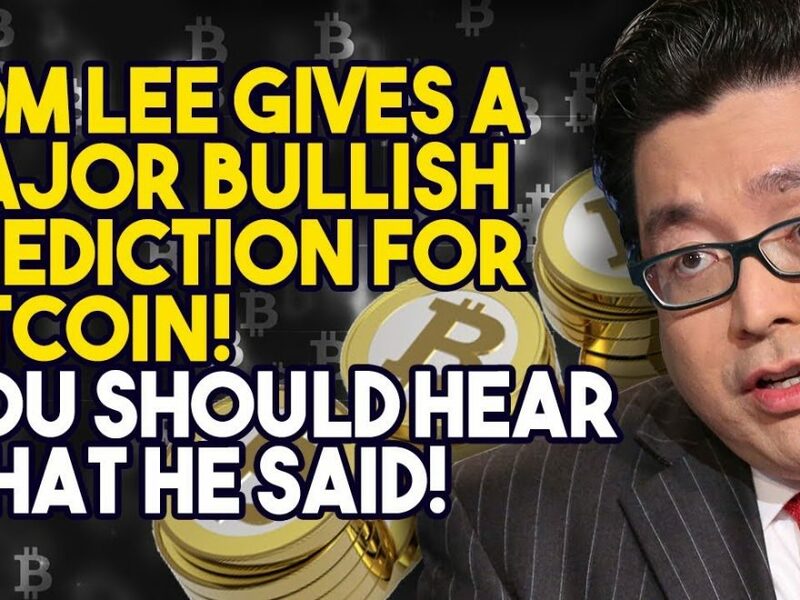 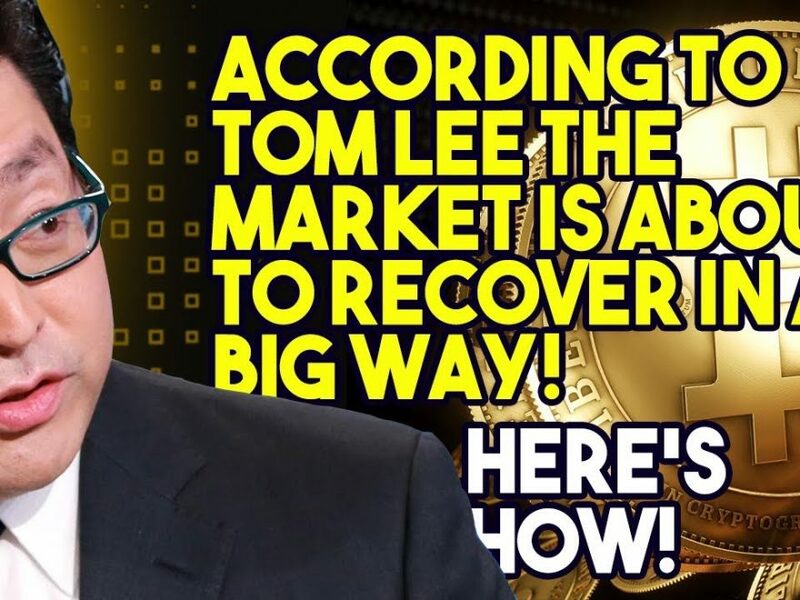 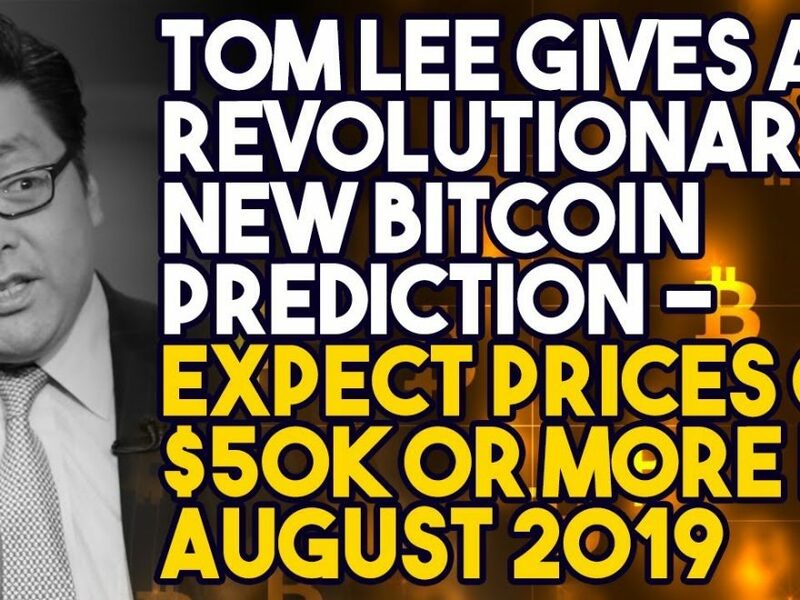 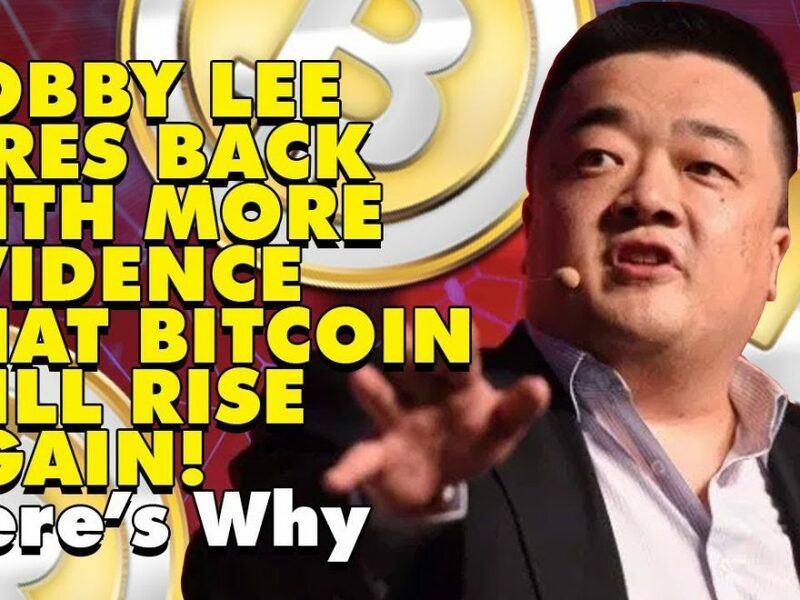 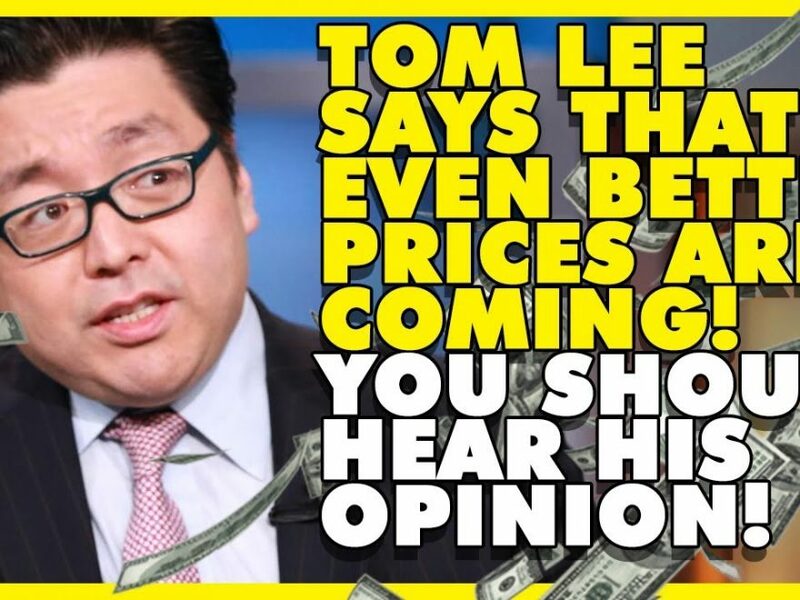 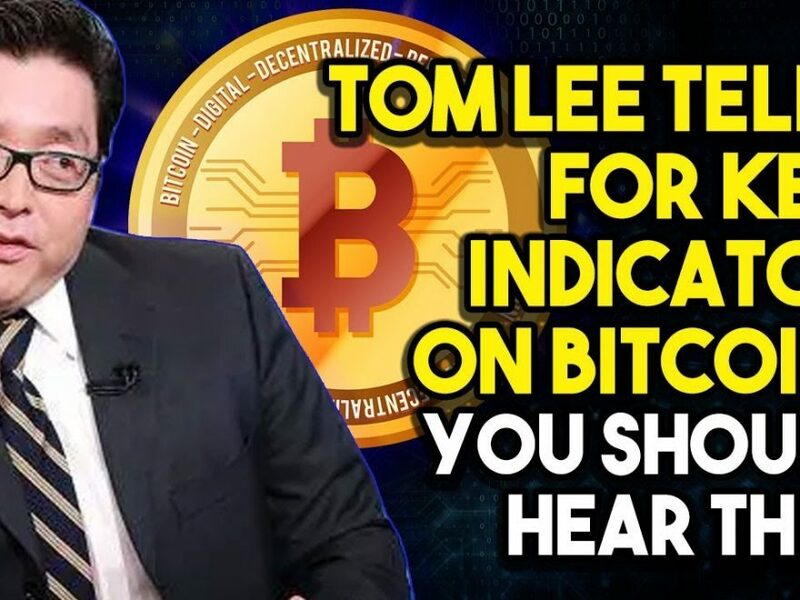 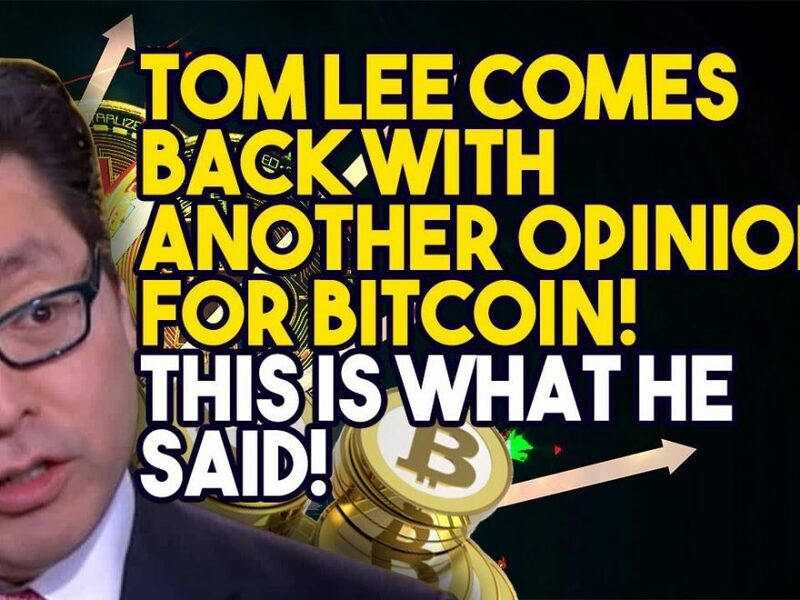 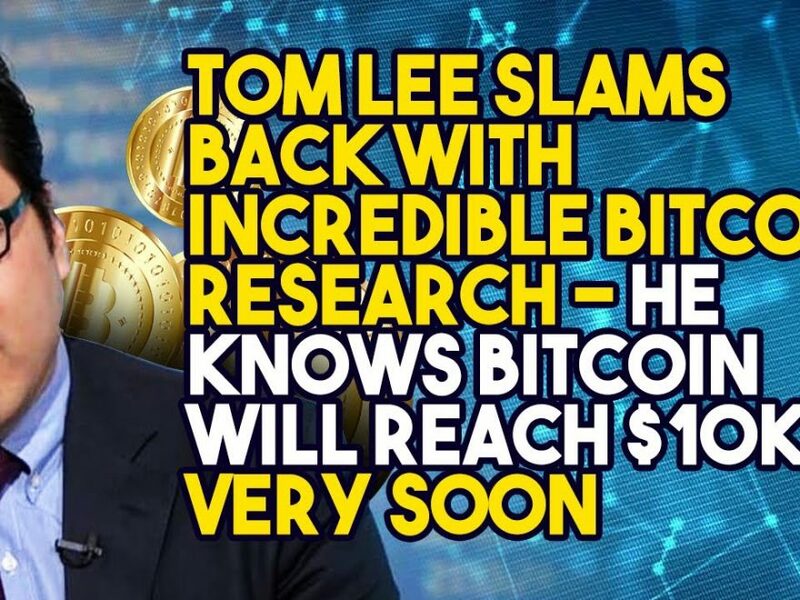 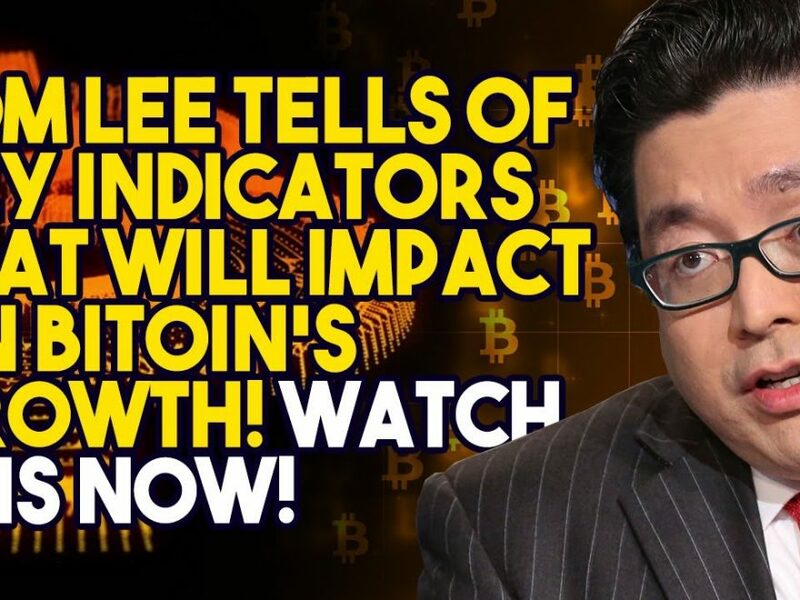 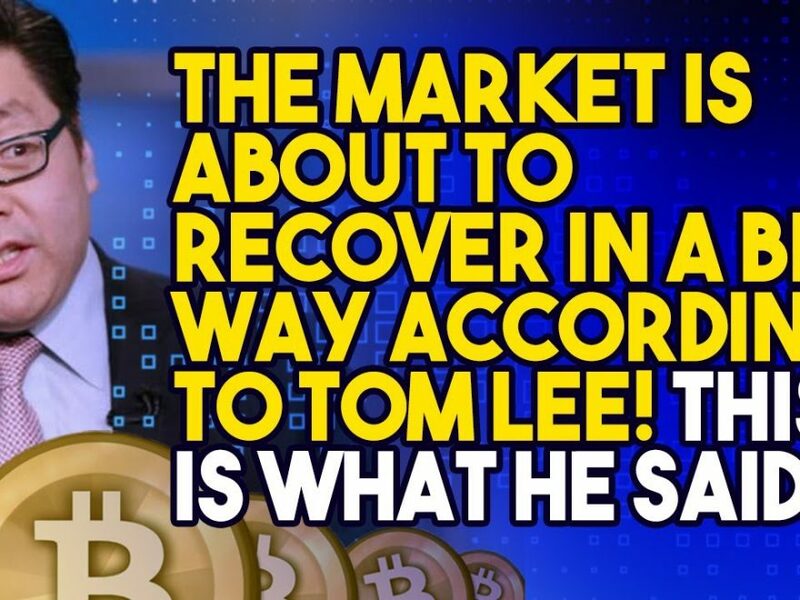 TOM LEE COMES BACK WITH ANOTHER OPINION FOR THE BITCOIN! 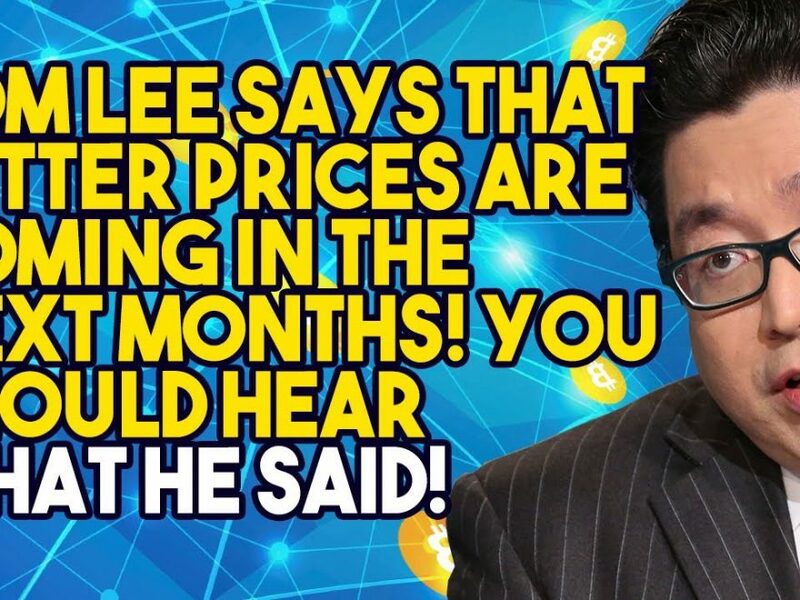 You Should Hear This! 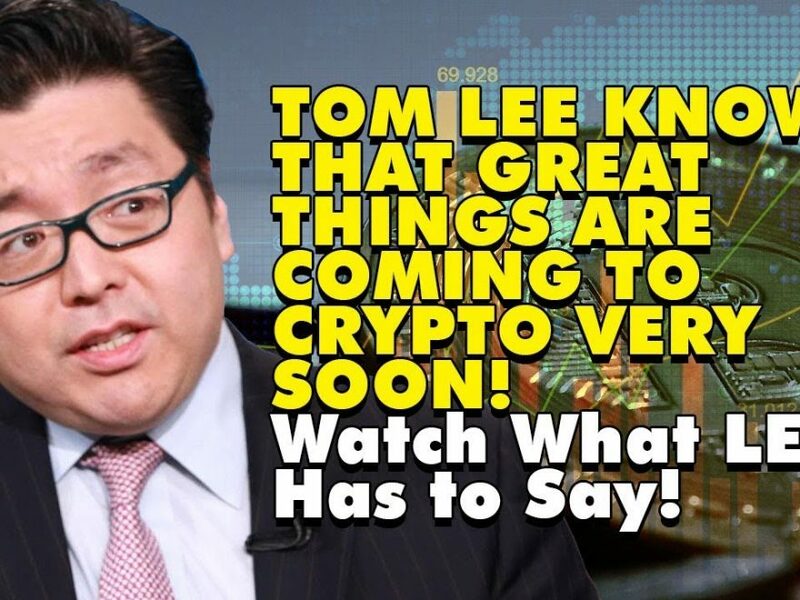 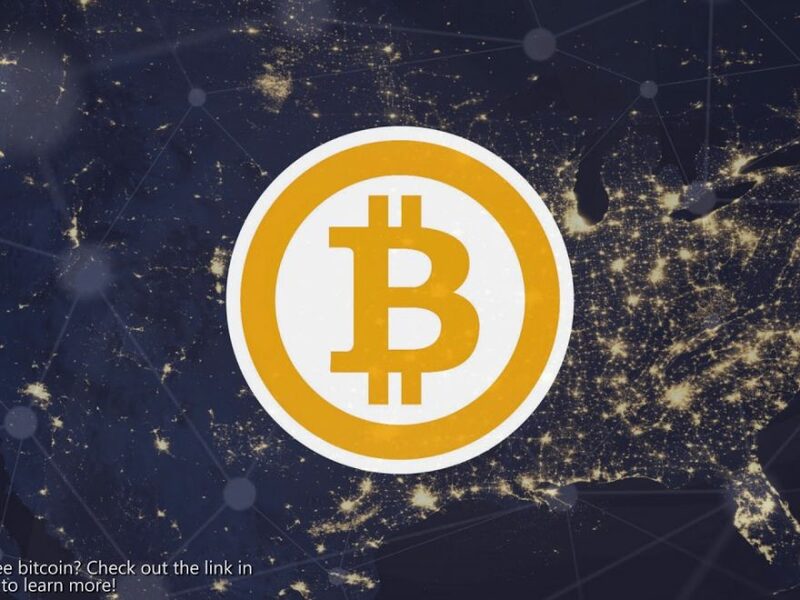 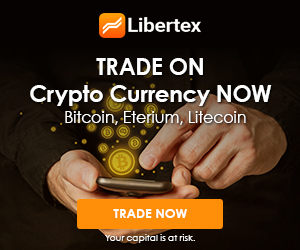 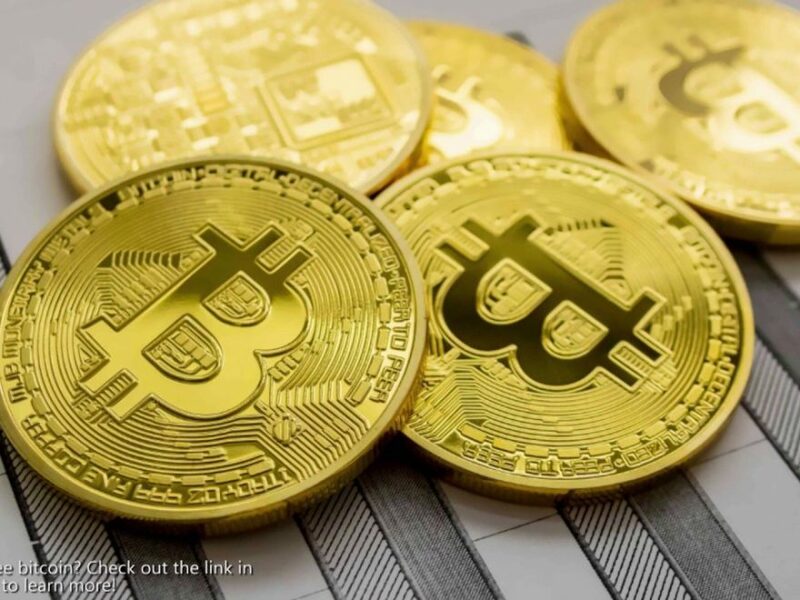 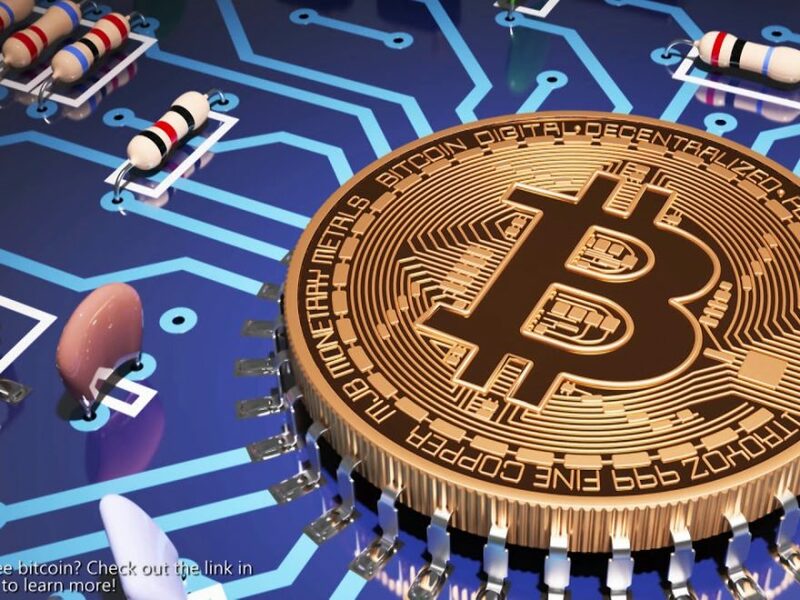 TOM LEE RESEARCH SHOWS INVESTORS HAVE A GREAT INTEREST IN BITCOIN! 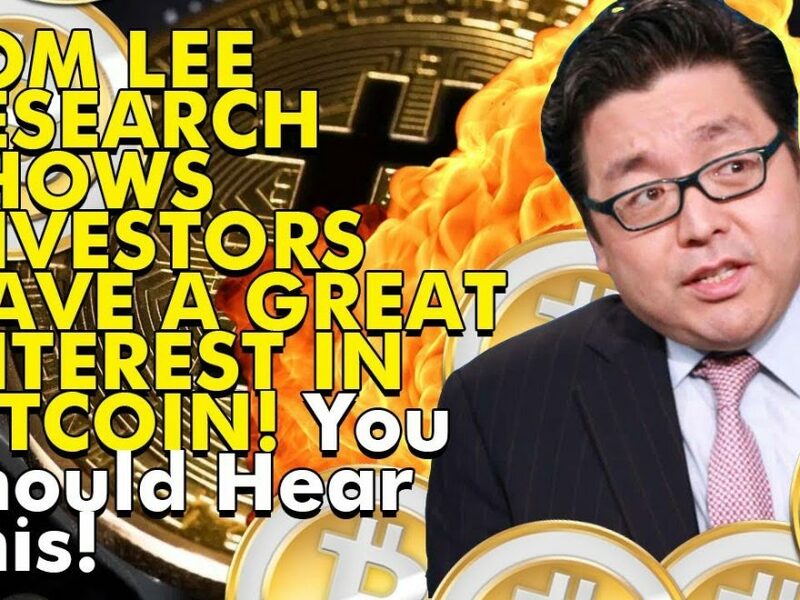 You Should Hear This!